Motif Investing looks for “trends, ideas and world events that could create an investment opportunity.” It then selects 10 to 30 stocks related to a particular idea and builds portfolios based on their exposure to it. 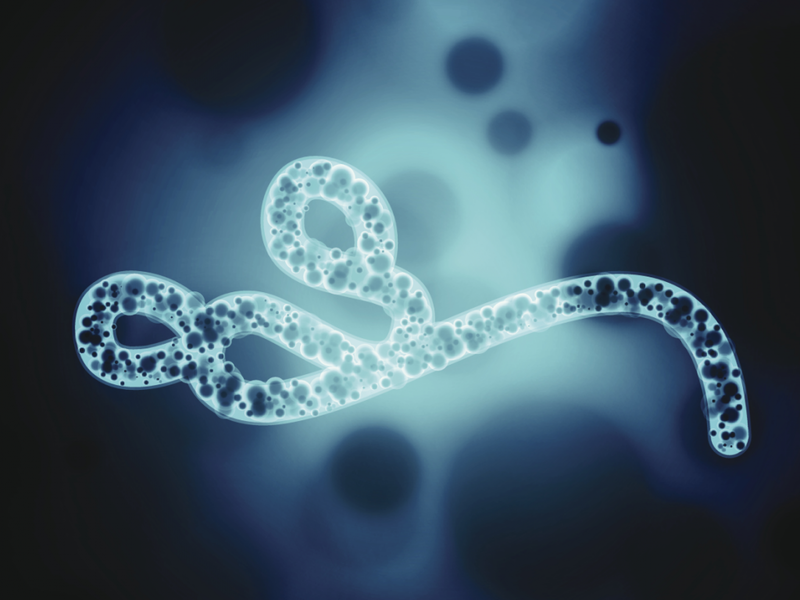 The Ebola scare has been around for a while now; and for good reasons. 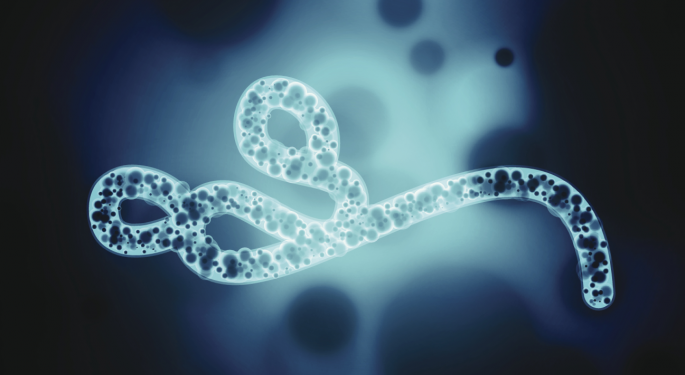 The estimated fatality rate of this illness stands around 50 percent, the latest outbreak is the largest so far and, to date, there are no known treatments for it. “That has put companies and governments on a dual-track strategy to both find a cure and react quickly to limit the spread of the virus,” Motif explains. The related motif -- a collection of publicly-traded companies listed below -- contains stocks that either derive a majority of their sales from Ebola treatment, or are speculative ways to play potential future treatments. Not every firm listed below is currently involved in the space. In order to create a portfolio that provides exposure to companies focused on Ebola treatment, while diminishing the negative market impact from a potential epidemic, this motif includes the inverse leveraged Russell 2000 ETF -- ProShares UltraShort Russell2000 (ETF) (NYSE: TWM). So, let’s take a look at how assets are distributed in this portfolio. Overall, 43 percent of assets are allocated to drugs and vaccines makers, 25.8 percent to protective equipment companies and 7.5 percent to diagnostics stocks. The remaining 23.7 percent of assets are put in the aforementioned market hedge –- the inverse leveraged Russell 2000 ETF.